Learn how to use MicroPython to make cool stuff with the BBC micro:bit, a simple, fun, and powerful gateway into both hardware and software development. This practical book assumes no previous knowledge of programming and takes you on a journey from first steps to advanced projects. 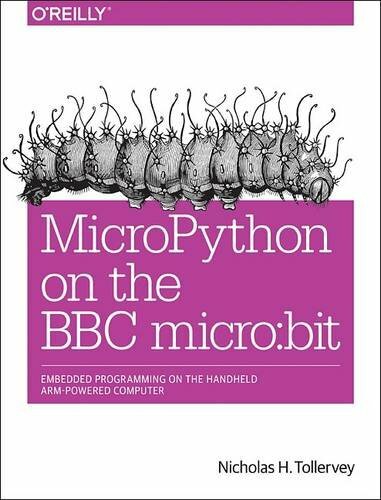 Written by the programmer who proposed, coordinated, and contributed to getting MicroPython on the BBC micro:bit, there's no better person to teach you this topic.